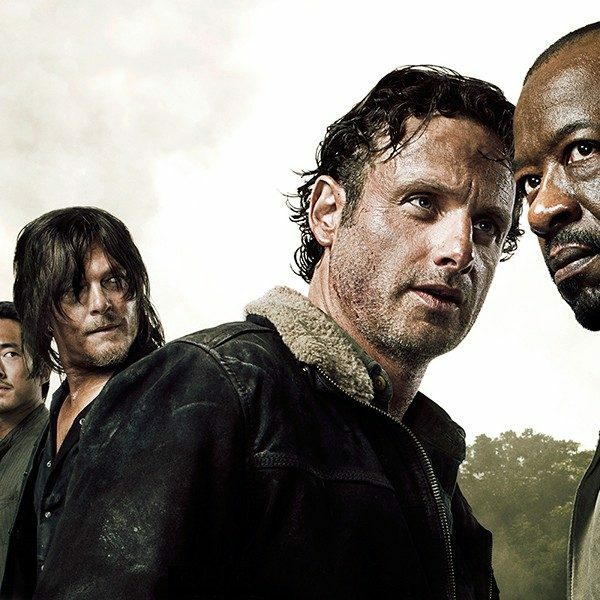 In the whole history of The Walking Dead TV franchise, we have seen some emotional deaths. Arguably, one of the hardest goodbyes we have had to say in the past was to young Carl Grimes (Chandler Riggs) – Rick’s (Andrew Lincoln) only son. When Carl was bitten by a walker and the gang knew there was no way to save him, the unsettling thought had become reality. 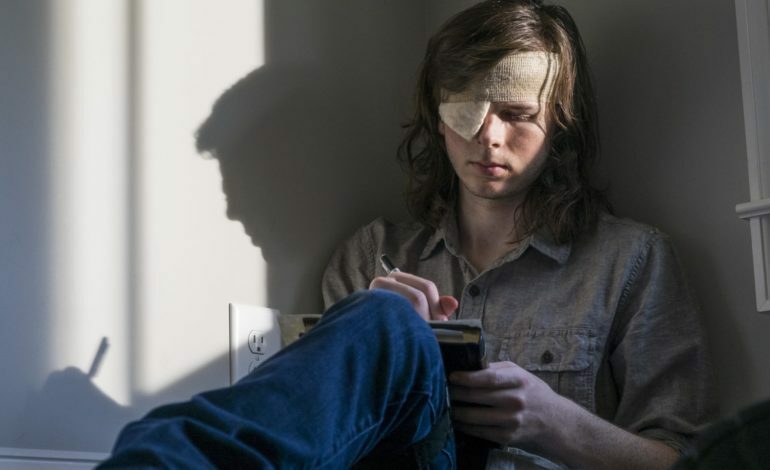 Carl may be gone, but Chandler Riggs has kept himself quite busy. When Riggs left the show, he indulged more into his music career and even partook in further auditions for movie roles in Solo: A Star Wars Story and the new Spider-Man. Even though he did not receive roles in either, Riggs continued to find work. He attended acting classes in hopes of improving himself. Riggs was able to land a role in movies Inherit the Viper and Only. Both are in post-production. In a recent tweet, Riggs was ecstatic and humbled to share that he was working on a new TV show. You can read the tweet below. 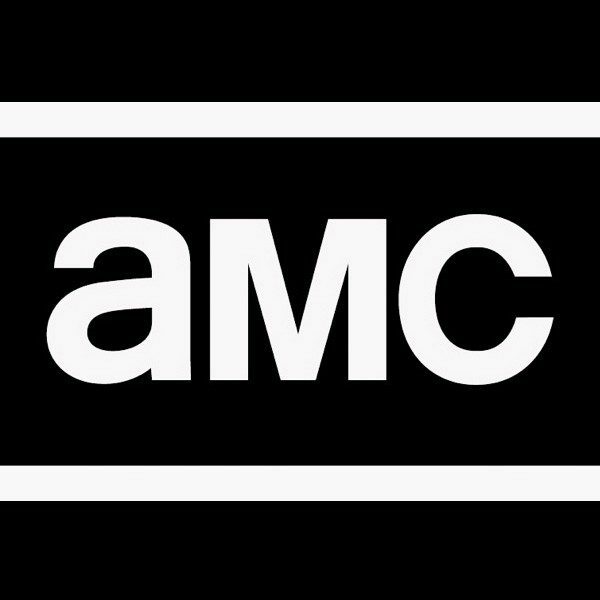 There is no information on what the TV show is called and what it is about. Nevertheless, we are excited to see Riggs once again on our TV screens whenever that may be.